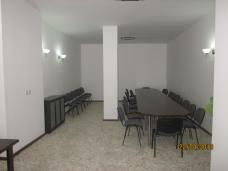 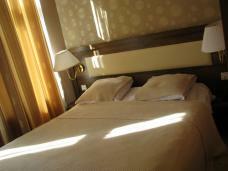 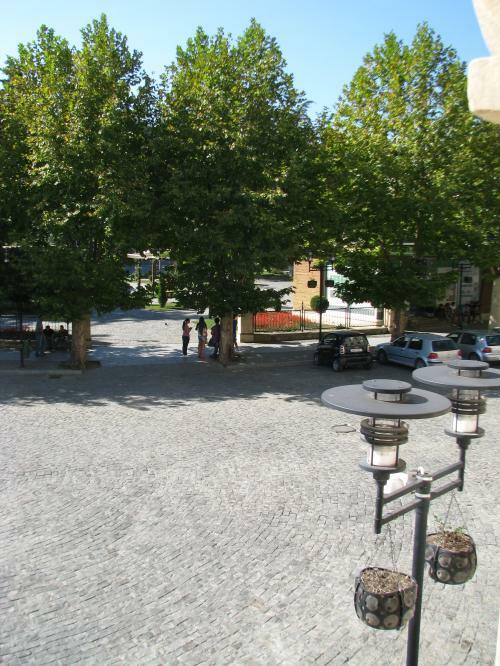 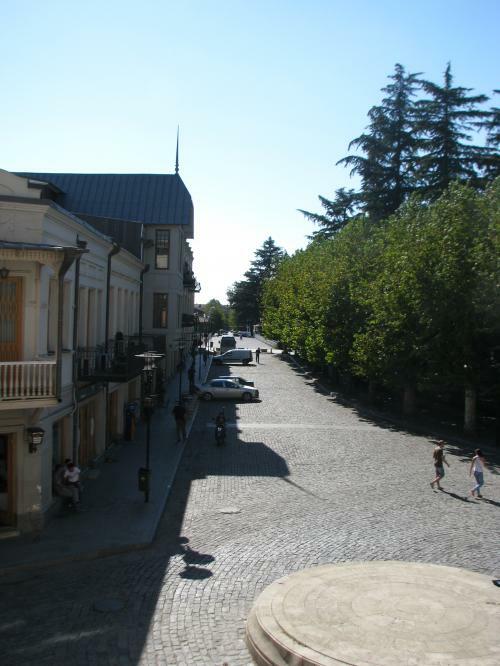 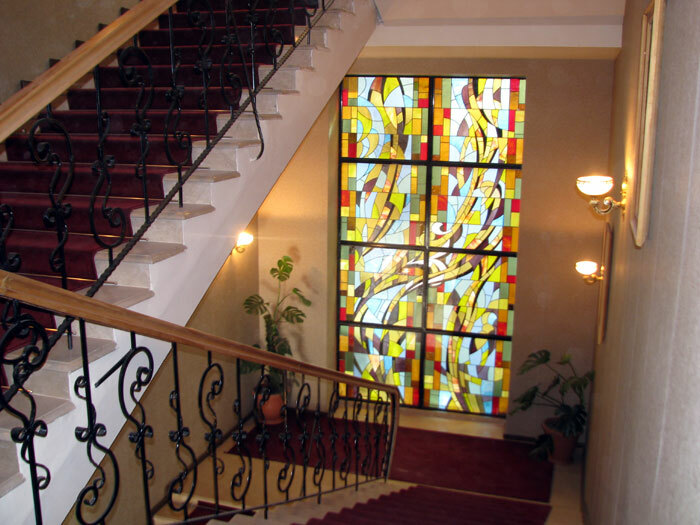 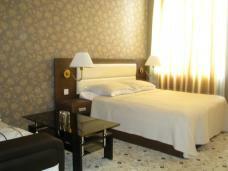 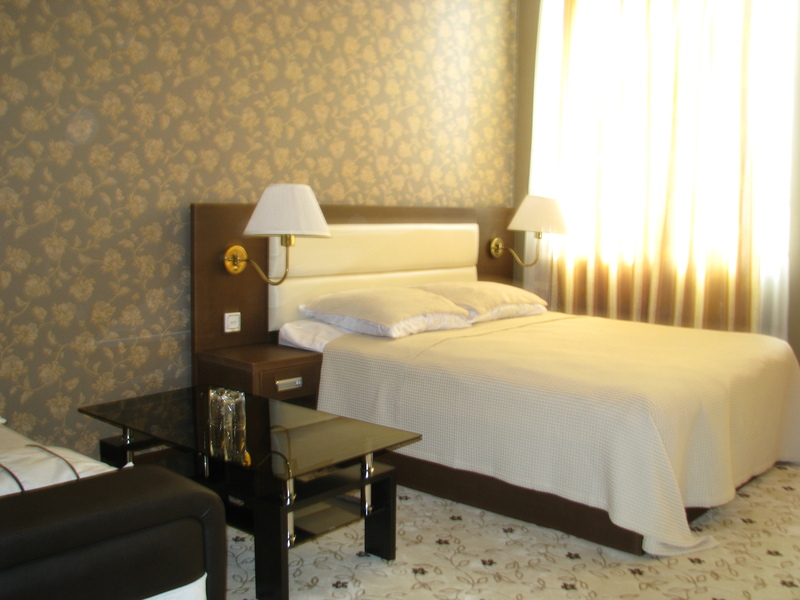 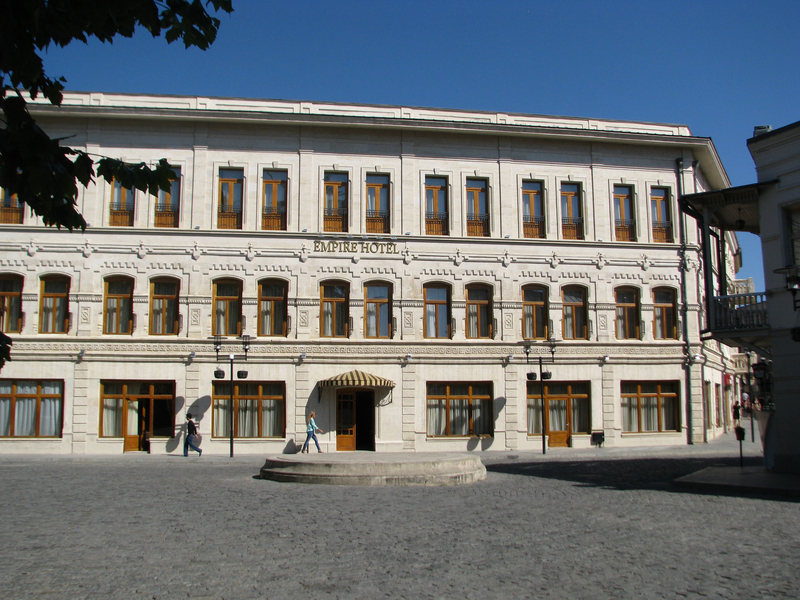 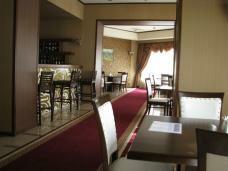 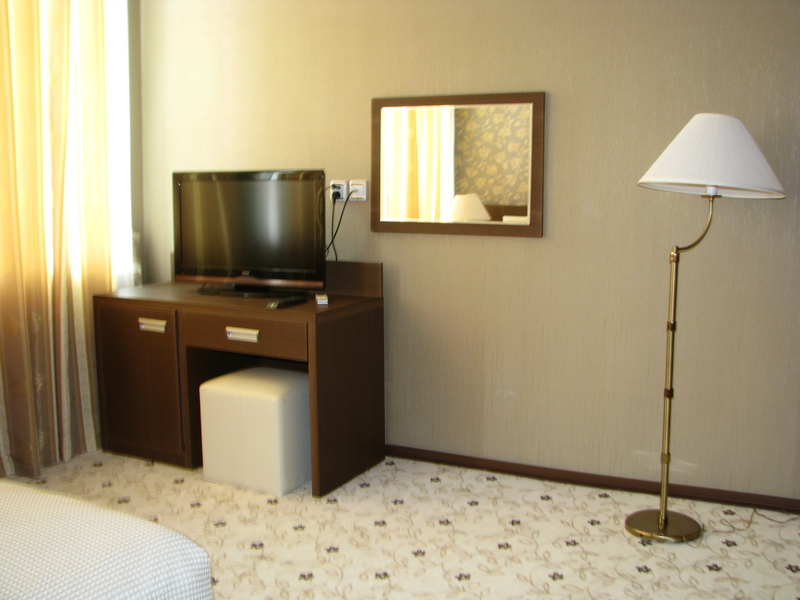 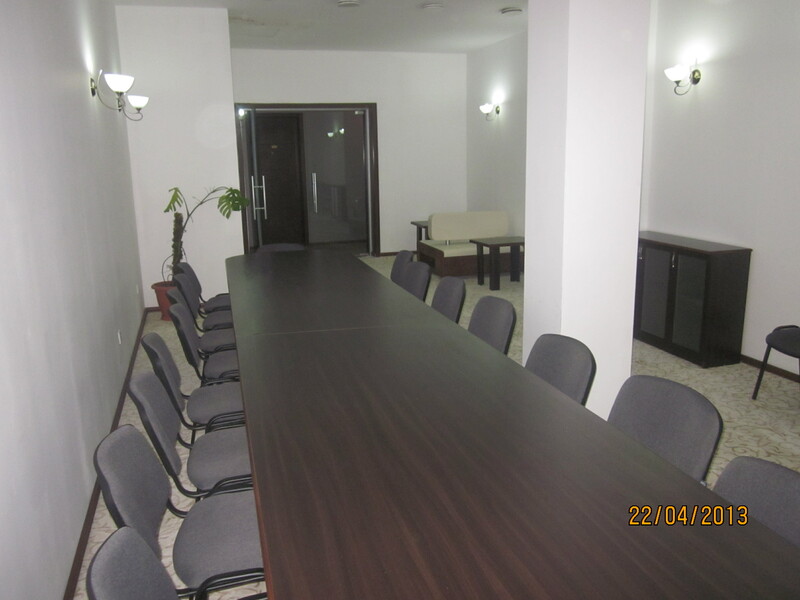 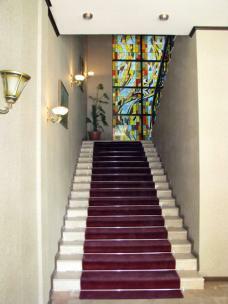 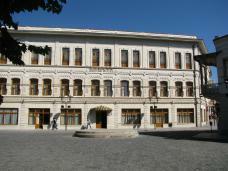 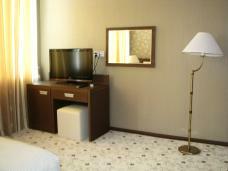 The Empire Hotel is located in one of the most beautiful, picturesque districts of Kutaisi, near the city centre. 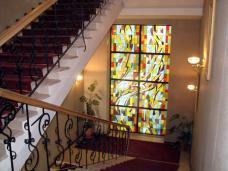 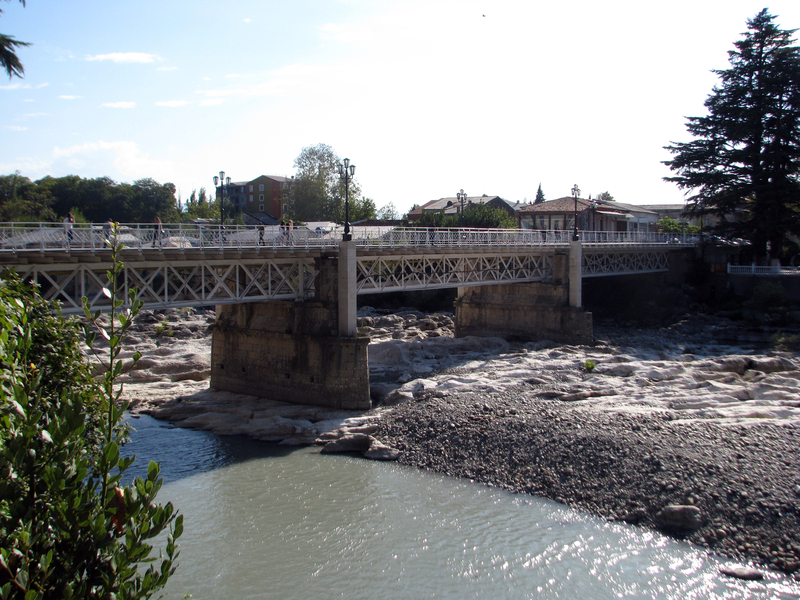 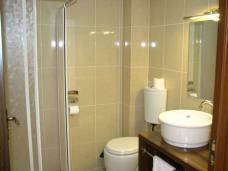 The hotel enjoys quiet, calm environment and wonderfull views over park and river. 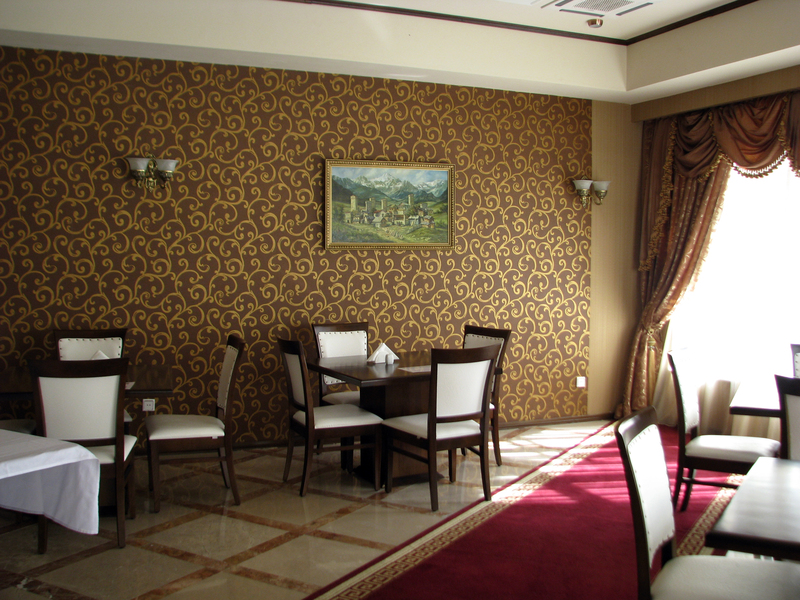 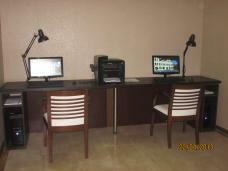 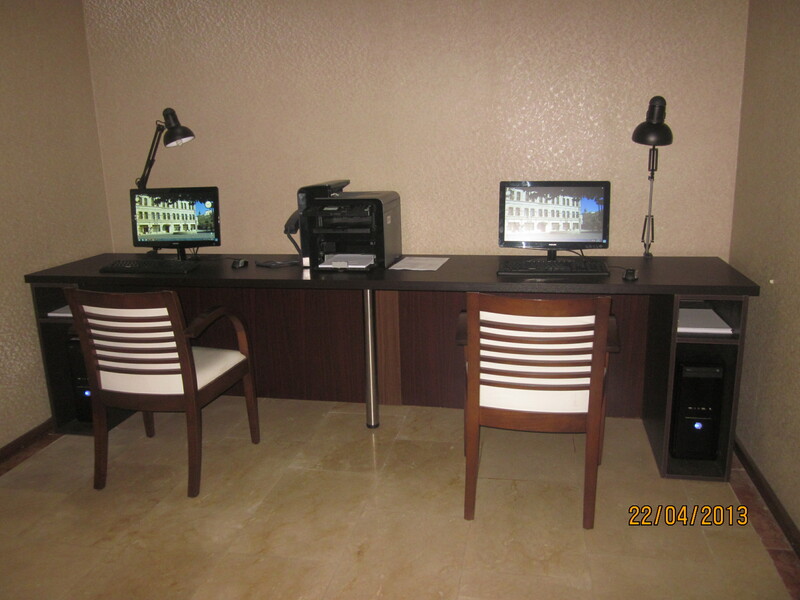 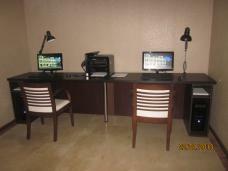 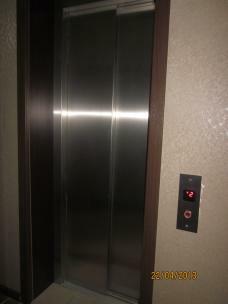 A pleasant, friendly and comfortable atmosphere awaits here for you along with high class services and acceptable prices.